We are real trial lawyers—with a formidable reputation in the most active plaintiffs’ jurisdictions in the Midwest, particularly Madison, St. Clair, and Cook Counties in Illinois and St. Louis, Missouri. Extensive experience trying a broad variety of cases across many industries, backed by HeplerBroom’s exceptional staff and technology, provide optimal value for any litigation need. HeplerBroom also engages in a broad business practice. Sophisticated business lawyers resolve corporate law, business formation and entity planning, merger and acquisition, governance, commercial contract, intellectual property, employment, distribution and franchise, compliance, estate planning, and state government, cities, and municipalities. We serve clients in over 30 practice areas. HeplerBroom's trial partners have tried asbestos cases to verdict since 1986. Our attorneys have experience developing legal defenses on toxic tort matters. HeplerBroom defends the interest of pharmaceutical and medical device companies. HeplerBroom has litigated 201 class action cases with more than 20 years of experience. HeplerBroom LLC has successfully represented manufacturers of products for 50 years. Our firm represents clients in local, state, and federal environmental litigation matters. HeplerBroom LLC serves medical professionals against claims for medical malpractice. We employ early evaluation and resolution techniques in professional liability claims. Our experience in commercial litigation extends to both the trial and appellate levels. HeplerBroom's attorneys litigate antitrust, distribution, and trade regulation matters. We litigate discrimination, labor arbitration, wrongful discharge, and other tort matters. Our firm litigates complex insurance coverage matters during all stages of the process. We represent corporations and key corporate employees in white collar crime claims. We help clients navigate this new & rapidly changing industry. We help clients stay on top of ever-changing legislative, regulatory, and administrative developments. Rick Hammond focuses his practice in the area of insurance law. 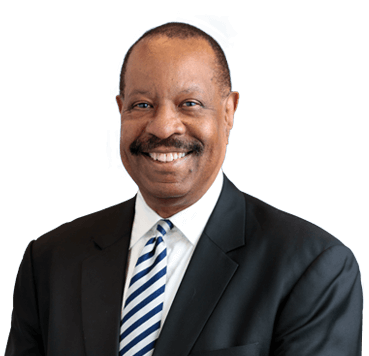 Mr. Hammond also serves as an Adjunct Professor on Insurance Law for the John Marshall Law School, and as an expert witness on insurer bad faith and insurance law and coverage issues. Prior to joining HeplerBroom in 2016, he practiced with a regional full-service defense firm, where he represented both corporate and municipal clients in insurance coverage matters. 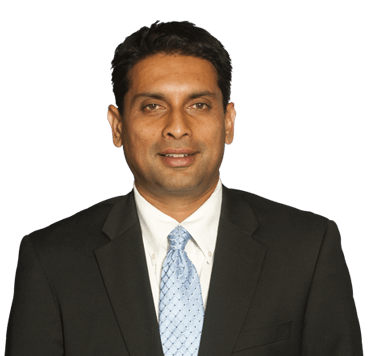 Mr. Varadachari focuses his practice on trials involving complex business litigation matters, focusing particularly on cases involving construction litigation, maritime law, and personal injury and property damage. 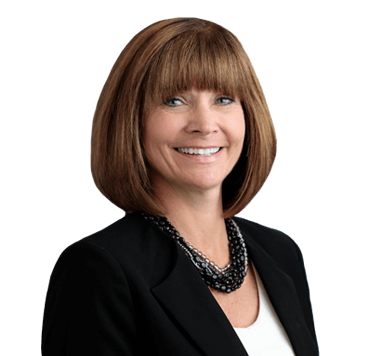 Ms. Nickelson focuses her practice on complex business litigation matters and represents clients in Missouri and Illinois in multi-million dollar litigation. 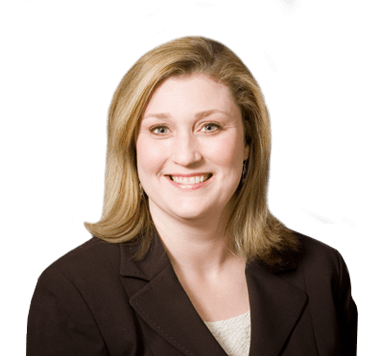 She is the lead partner of the firm’s St. Louis toxic tort practice area. Ms. Hay focuses her practice on the defense of professional liability cases. She has tried numerous cases to successful verdict and handled many cases through successful appeal. 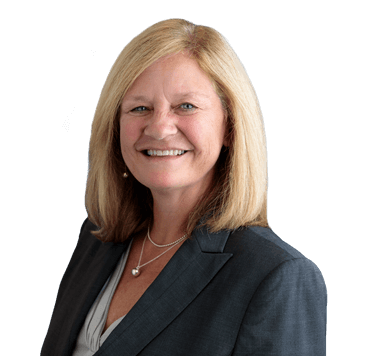 Ms. Oldenburg focuses her practice on the defense of healthcare professionals, including all aspects of civil litigation, including appeals. She also represents professionals before state licensing boards.